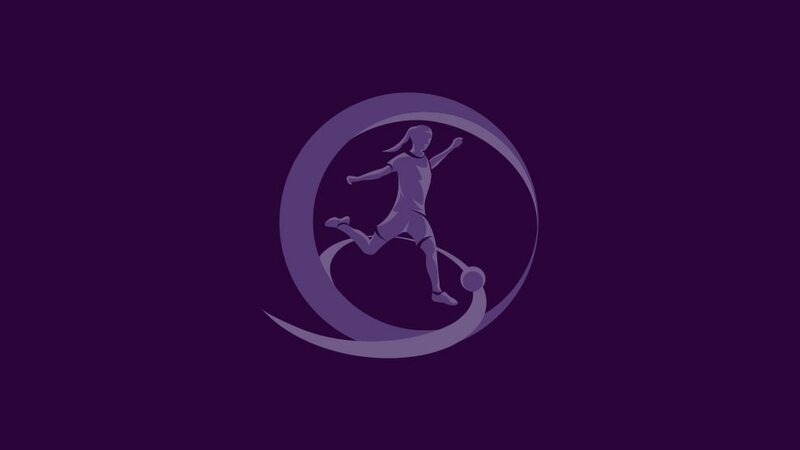 The 2012/13 UEFA European Women's Under-17 Championship will be the last in its current format and a record 44 teams are aiming to be among the four that compete in the final tournament in UEFA's home town of Nyon, Switzerland, from 25 to 28 June. This sixth edition will be the last to culminate in a four-sided final tournament in Nyon before the expansion to an eight-nation event staged by pre-selected hosts, starting with England in 2013/14. The first qualifying round kicks off on 28 August with Group 10 in Latvia, also featuring Norway, Walrd and Turkey. Next from 3 September is Group 11 in Slovakia, making their return having been absent from the field since 2007/08. Among their opponents are Spain, whose two-year reign as champions finished last season. It was Germany that deposed them, as the country that won the inaugural two editions went on to beat France in the final on penalties for their third title. They will feature in Group 7 held by Greece, one of two mini-tournaments to conclude the round on 3 November, while in action the previous month are newcomers to this competition, Montenegro, in Group 8 in the Netherlands. All 11 group winners and the five runners-up with the best record against the sides first and third in their sections will contest the second qualifying round in spring 2013, the draw being made at 11.30CET on 20 November in Nyon. The four teams that return there for the final tournament will be the winners of the second qualifying round groups played in the spring. The Colovray stadium opposite UEFA's Swiss headquarters in Nyon will stage the final tournament from 25 to 28 June 2013.